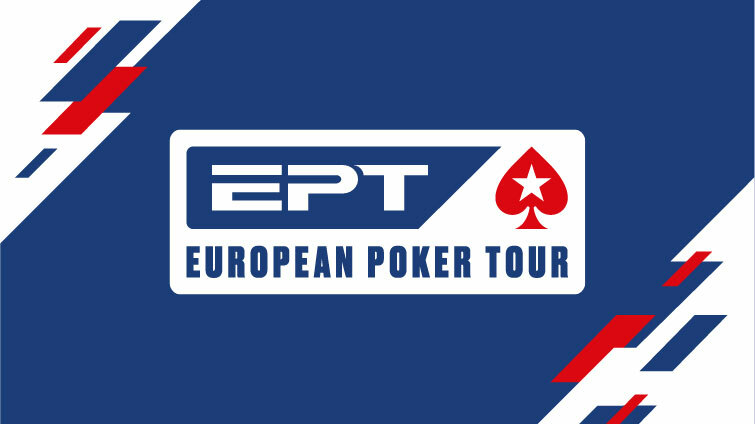 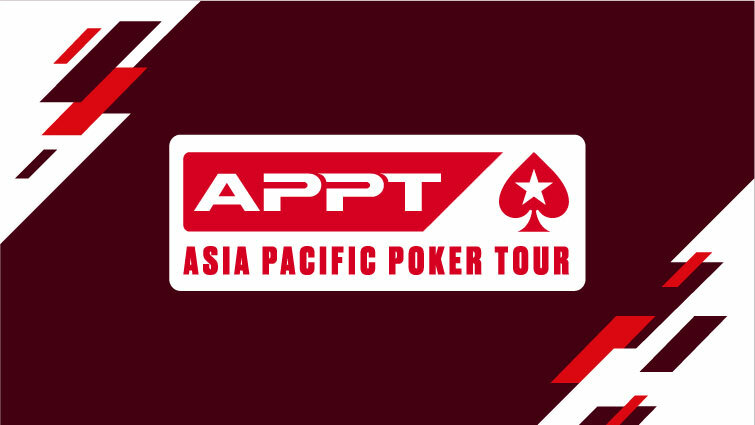 Play the first EPT event of 2019! 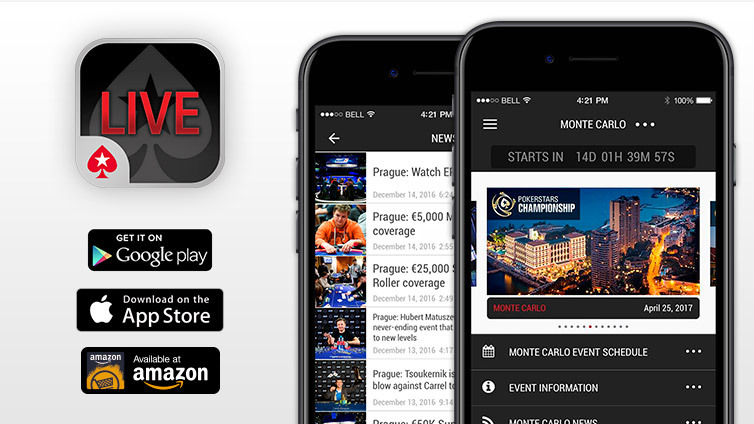 Find out everything you need to know about PokerStars Championship and PokerStars Festival events with the PokerStars Live App. 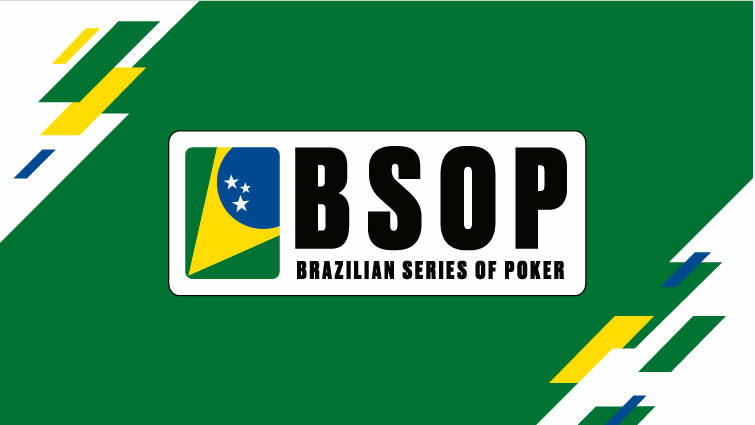 Get details about upcoming tournaments, check and search tournament schedules, download structures, keep up-to-date with the latest news and much more. 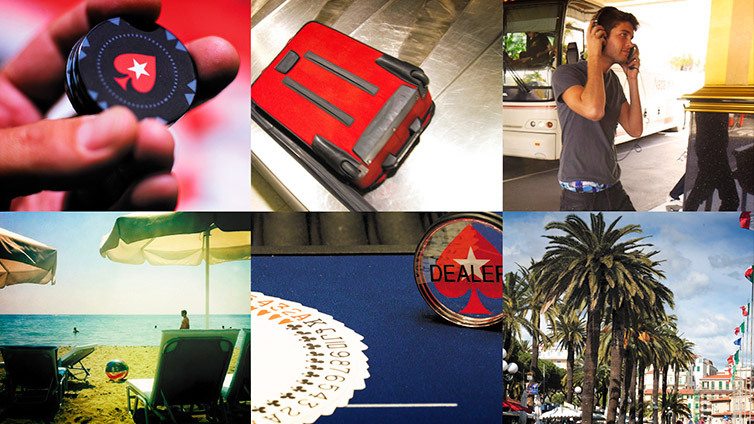 Find out everything you need to know about the world’s best poker tours. 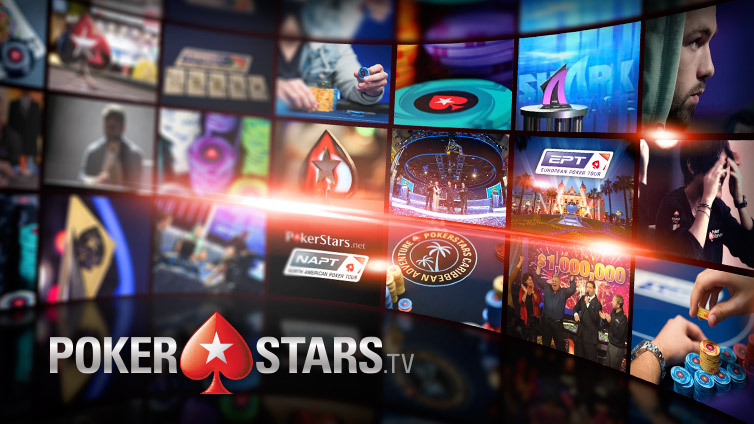 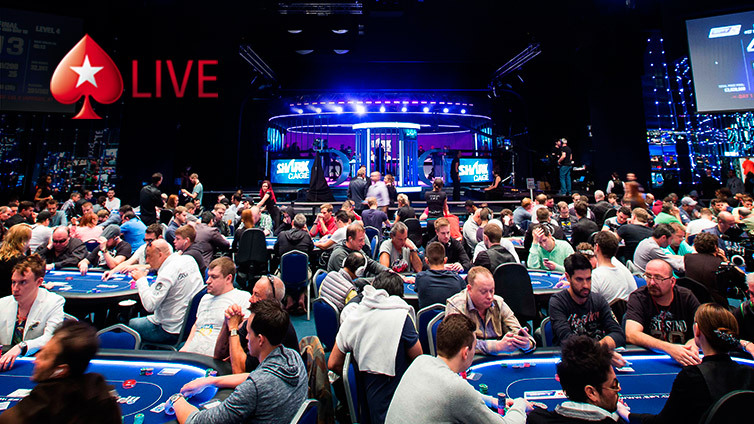 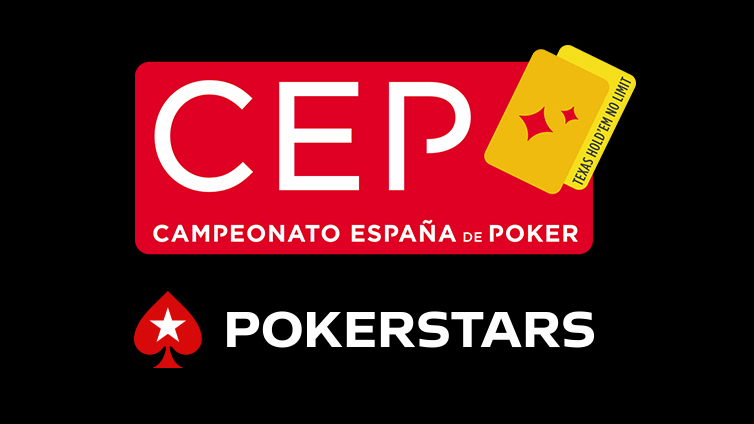 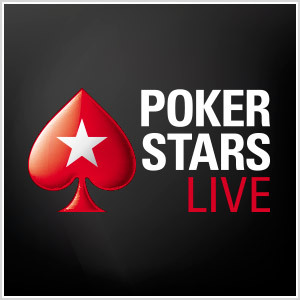 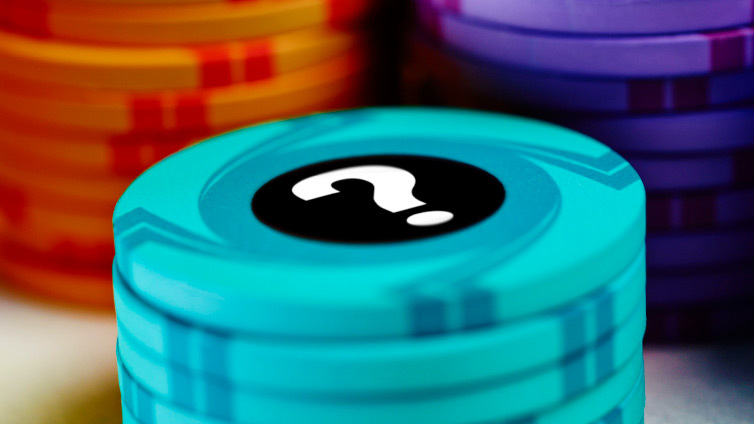 » What is PokerStars Live?